Even though the AI technologies are on the early stages of development many healthcare institutions plan to adopt it in their system. According to the Healthcare IT News and News and HIMSS Analytics HIT Market Indicator, half of the hospitals and healthcare organizations are planning to adopt artificial intelligence within 5 years and around 35% are planning to do so in the next 2 years. Thanks to the deep machine learning AI technologies are developing very quickly and already have usage in many fields, including healthcare sector. 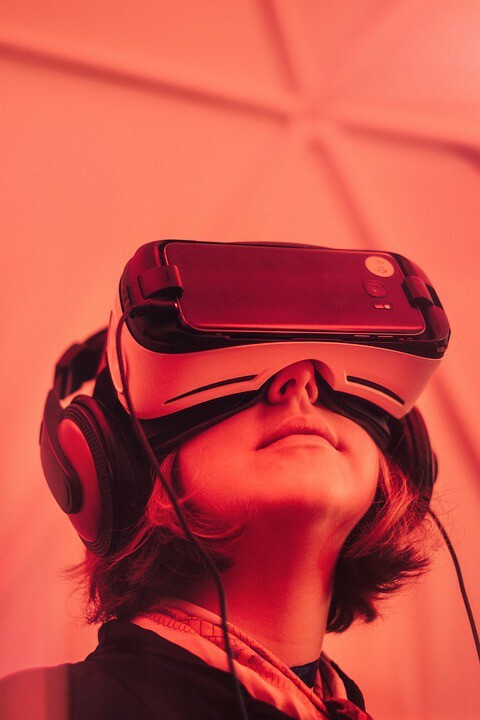 Some of the hospitals are going even further, apart from just adopting an AI, they are planning to be pioneers in adopting virtual reality for training doctors and nurses. As one of the pioneers in this area, the University of Nebraska Medical Center is building a virtual augmented reality center? A next-gen facility, that will allow doctors and nurse to receive a “real life” like training and prepare them for different situation. Thus, improving not only quality but also a safety for both patient and medical staff. With help of different simulation doctors will be able to simulate a complicated procedure or operation without endangering patients. Doctors will have access to iEXCEL reaching program, high end 3D simulation technologies, virtual immersive reality, augmented reality and holographic technologies. Center will even have a large holographic auditorium. The goals of adopting AI and using augmented reality training facilities are to step beyond traditional training and healthcare services, to be able to be able to provide a more efficient and safer medical treatment.